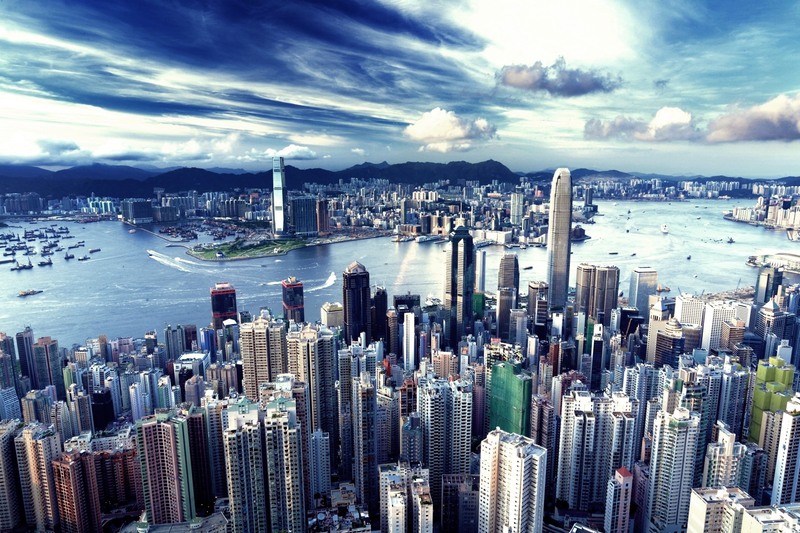 Looking at the regulatory bodies that enforce real estate activities in both countries and the type of professionals that practice in these markets, a buyer can find some surprising differences. When the owner most often pays the commission to the agent, the buyer has a limited influence on the type of services they will receive. Most agencies are not registered with the Department of Business Development under the Ministry of Commerce. They rather act as freelance agents – so called “consultants” or “real estate specialists” – offering their services online and creating a “no man’s land”. 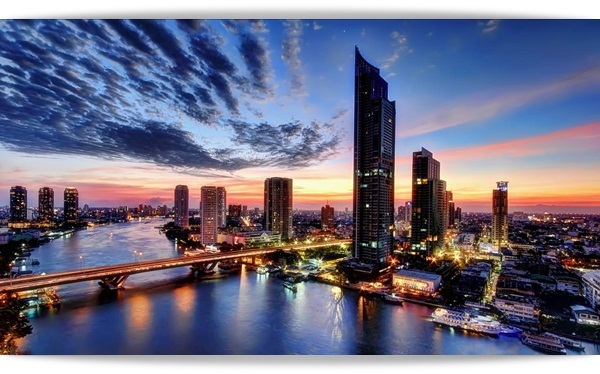 While many competent local Thai real estate companies exist, they are not always suited to deal with foreign clients. They do not have an understanding of international business standards of practice and lack quality sales’ staff speaking good business English or other desired foreign languages. Some price-oriented foreigner buyers can end up in the hands of unscrupulous companies that push products in favor of their own agenda rather than the client’s real best interest. Good common sense and prudence must not surrender to carelessness. Thai authorities are mostly concerns with what happens to Thai citizens and there are very little resorts for foreigners who have been misled by both local and foreign companies. Fortunately, the increase in foreign demand has led for international groups to branch out, forcing many of these “one-shot freelance agents” out or to abide by playing the rules of a globalized market. Although, it is taking time, we are also slowly witnessing growing support from local real estate associations and public authorities that try to harmonize the industry’s standards in favor of both local and foreign buyers. This is why it is crucial for any foreign investors to properly investigate before retaining a real estate professional. As a buyer or seller, you need to make sure that your agent knows the industry and the market but he/she can also provide a successful track record of satisfied clients and closings. Licensed professionals known as REALTORS® adhere both to the National Association of Realtors® (NAR) and their local board’s code of ethics and standards of practice. REALTORS® is a copyrighted term that can only be used by those who abide to a stringent code of ethics, fair business practices and a State mandatory examination under the supervision of such entities as the DBPR (Department of Business Professional Regulations) and the FREC (Florida Real Estate Commission). In Florida Real Estate practitioners are accountable under the law and have to hang their license with a licensed Broker. REALTORS® tend to specialize in different sectors of the industry. Some are specialized in residential or commercial real estate. Some represent the seller solely, others the buyer, or even sometimes, the transaction itself on behalf of a bank or a financial institution (this being generally the case for short-sales or foreclosures). Strict guidelines on what can or cannot be divulgated to either party ensure the sanctity of each transaction – guaranteed by a speedy and clear dispute resolution system when needed. This fact alone speaks volume as well over 90% of real estate licensed professionals conduct transactions in the United States. Both Thailand and Florida may require the use of an estate attorney (notary) and an accountant. They will properly guide the investor towards the most advantageous holding vehicle regarding the purchase of a property based on tax, legal and financial benefits or constrains. Hiring such licensed professionals is a personal arbitrage. However, it is often advised by competent real estate agencies as part of their due diligences towards their client. When investing, one should always set aside the emotional aspect and use a rational approach to the acquisition process. Having all the right methodologies in place with the administrative and financing aspects worked out prior to the purchase, turns out to be a key element for success and often leads to a stress-free investment experience. Building the necessary confidence creates positive word-of-mouth and leads in turn, to more foreigners investing overseas. A city like Miami has a strong rental market thanks to a growing demand from both international tourists and domestic low income Americans who cannot apply for a loan to purchase a house or who might have lost their properties during the subprime crisis. 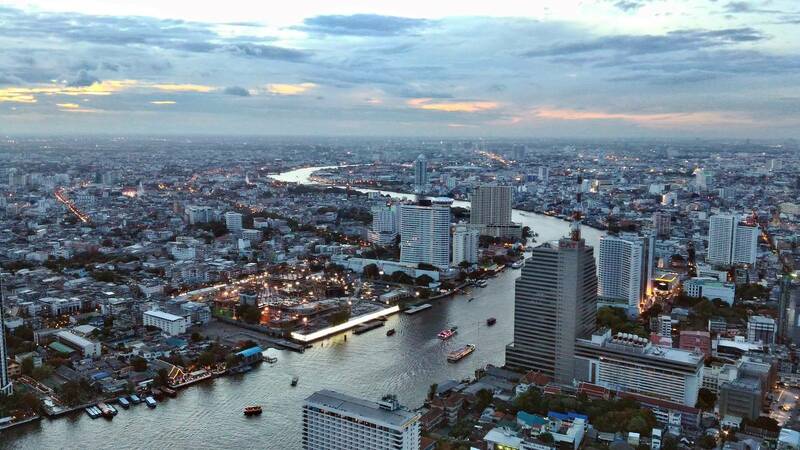 Bangkok also has a large supply of quality rental properties in the form of condo and apartment complexes for its ever-growing community of expatriates. On the low end, aiming at the neighboring Southeast Asian workers, at the middle level, serving Europeans and all type of Western “Farangs” and at the upper end, catering to the Japanese, Taiwanese and Singaporean nationals, often favoring an all-inclusive solution offered by many upscale serviced residences. Seasonal rental is more commonly observed with retirees and long- term tourists for the Islands of Koh Samui and Phuket and on the coastal seaside cities of Pattaya and Hua Hin. 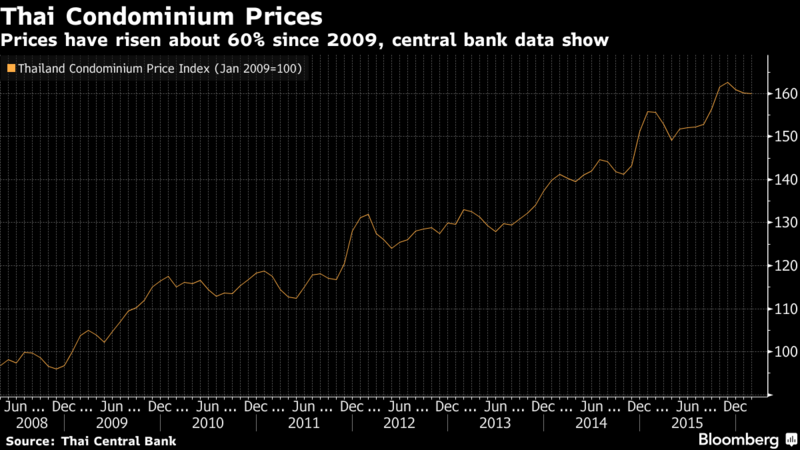 Domestic Thais, thanks to affordable loans, will mostly always resort to purchase or finance their home vs. renting. 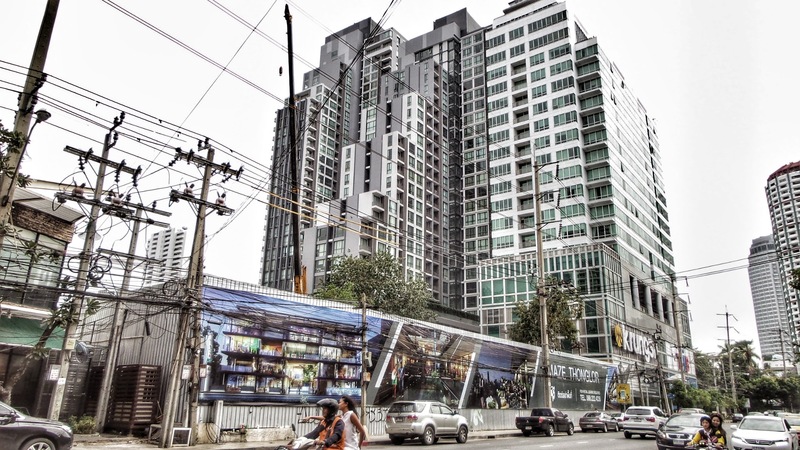 The growing Bangkok middle class cannot afford the 15,000 to 100,000 THB rentals that expats seek. 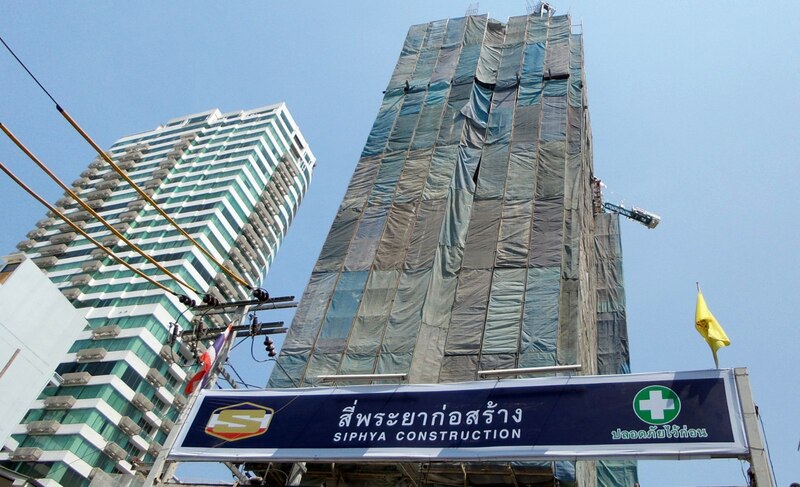 However, local developers have started to offer sub 5,000 THB solutions located on the outskirts of Bangkok’s Central Business District (CBD) or further away from the mass transportation systems (BTS and MRT) to respond to domestic needs. 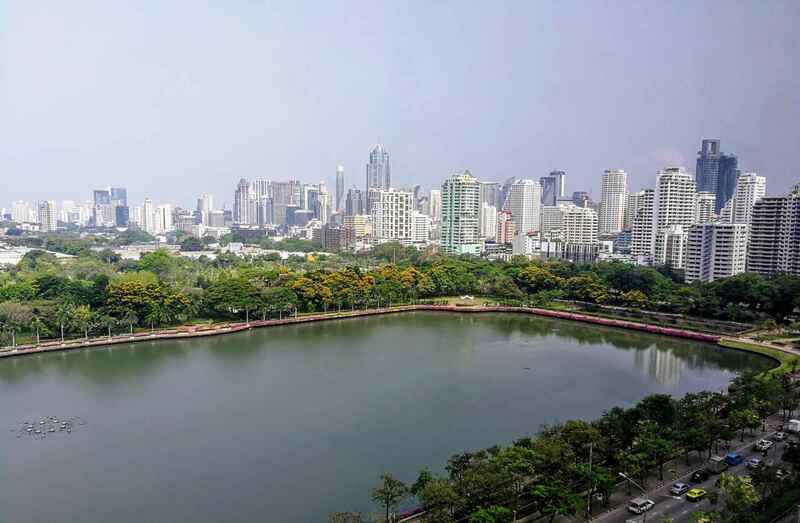 The real benefit of the Thai market lies in the capital gain that comes over the years and that will continue – buying low and reselling high has been the strategy of many local wealthy land and property owners; a technique that foreigners have started to mimic. 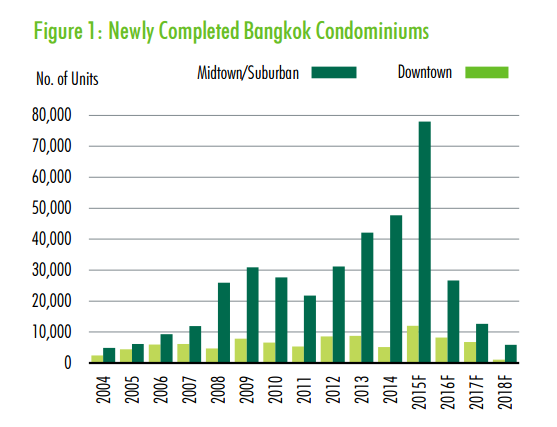 Empty or non-occupied apartments are not a real threat in Thailand due to very low management costs (on average, 35 THB/m2). In additions, there are no property taxes, insurance fees are often included in the management costs and finding skilled labor for any types of repairs, remains pretty easy. In short, whether you favor the regulated process-oriented system of the United States or the inexpensive and relaxed atmosphere of Thailand, both countries offer tremendous value for your money with enjoyable lifestyle and a purchasing power varying from 2 to 5 times more than in your home country. Article co-written by Marc H. Kijner & Laura Kijner, Broker-Owners of Kijner & Sons International Realty (Thailand), Co. LTD and Realtors® at Fortune International Realty (Miami, FL). 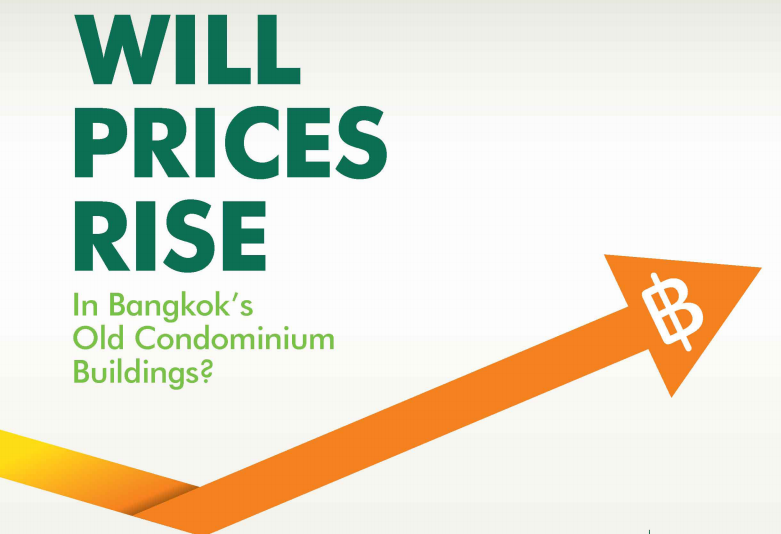 Will Prices Rise in Bangkok’s Old Condominium Buildings?